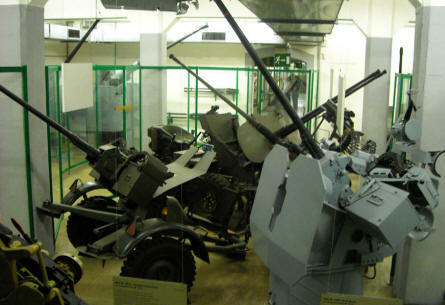 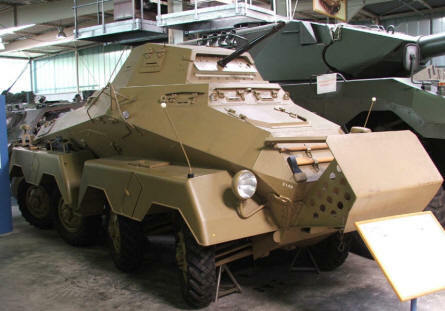 Some of the armoured vehicles displayed at the Defence Technology Museum in Koblenz. 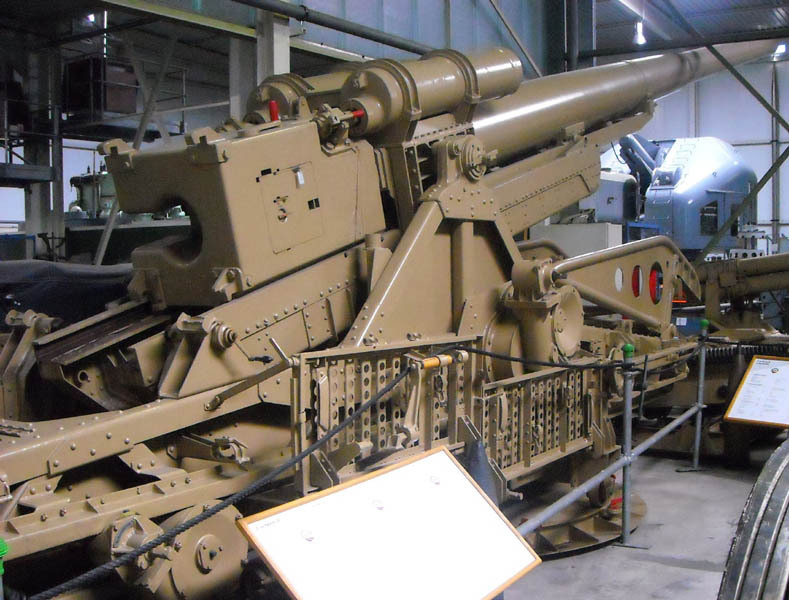 One of the large German canons displayed at the Defence Technology Museum in Koblenz. 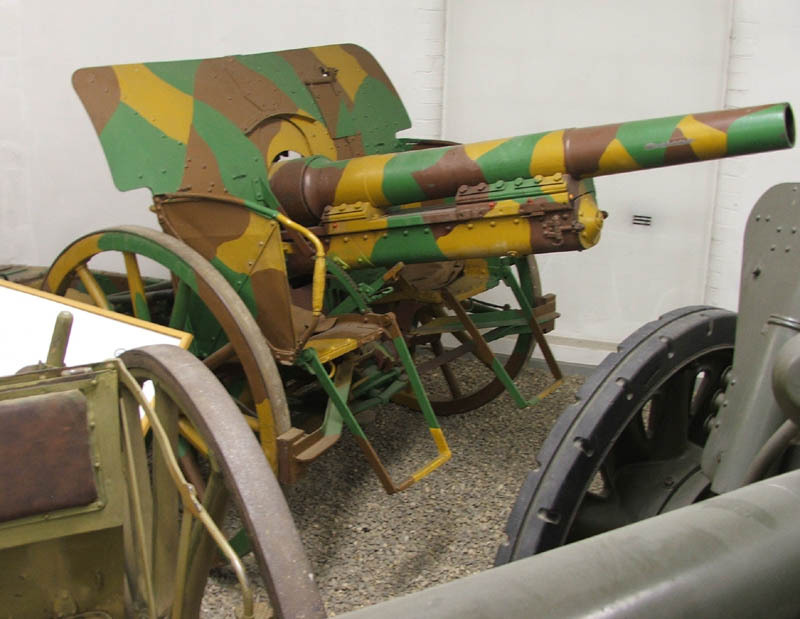 One of the many vintage canons displayed at the Defence Technology Museum in Koblenz. 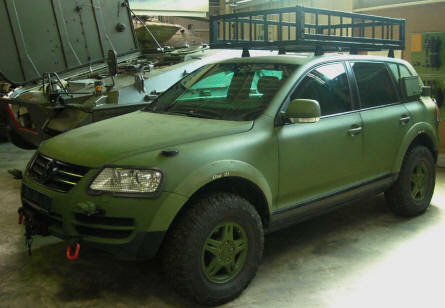 A modern VW Touareg 4x4 - tested by the German Army -displayed at the Defence Technology Museum in Koblenz. 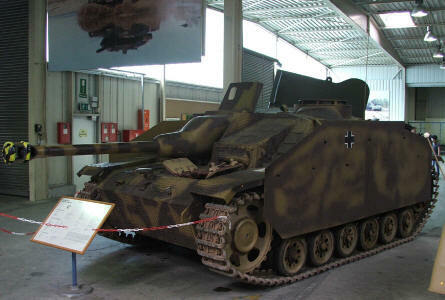 A German World War II tanks hunter displayed at the Defence Technology Museum in Koblenz.